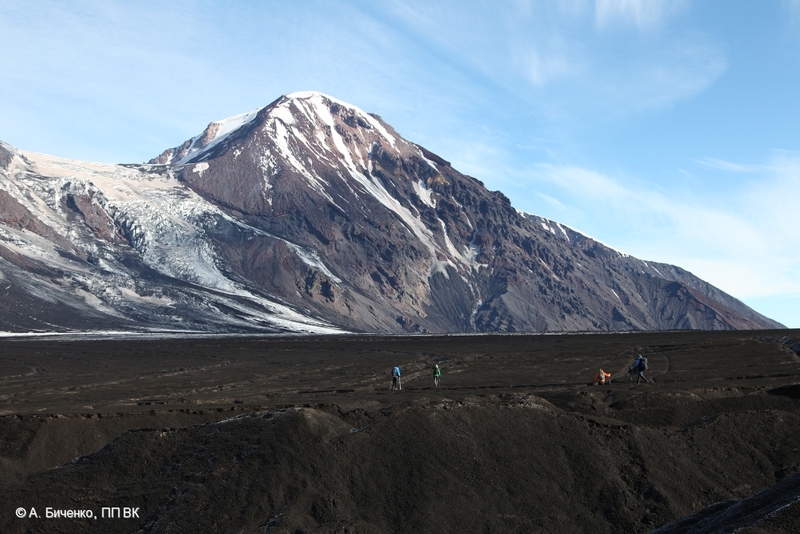 State of Klyuchevskoy volcano on 21.08.2013. 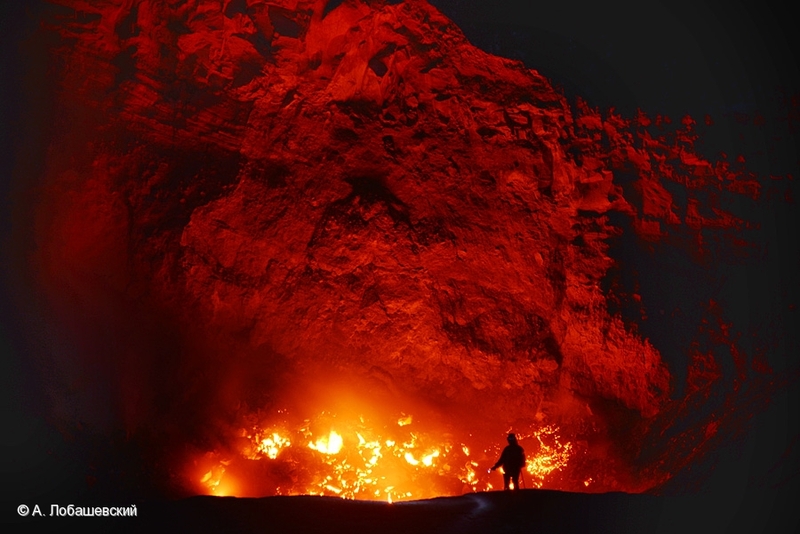 State of active craters of 50-years IVS FED RAS Tolbachik Fissure eruption on August 19, 2013. 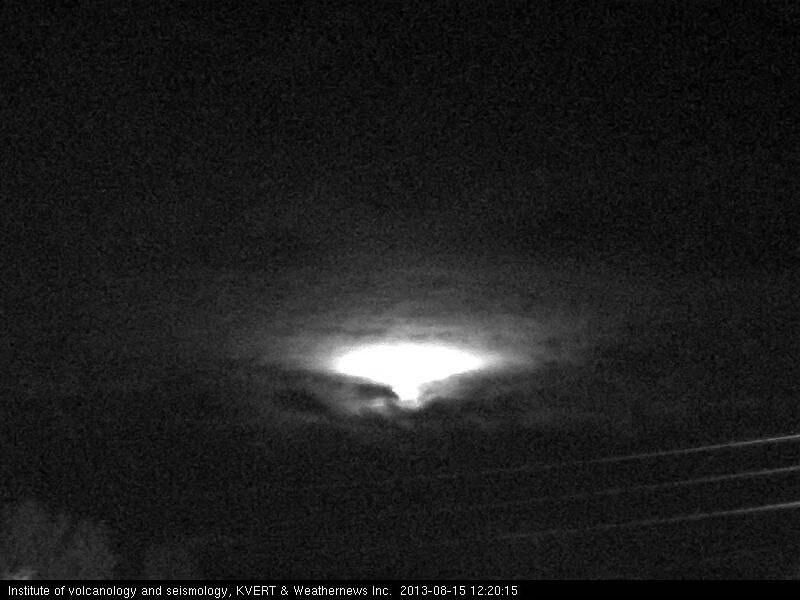 Strong Strombolian activity of the summit crater of Klyuchevskoy volcano on 15.08.2013. 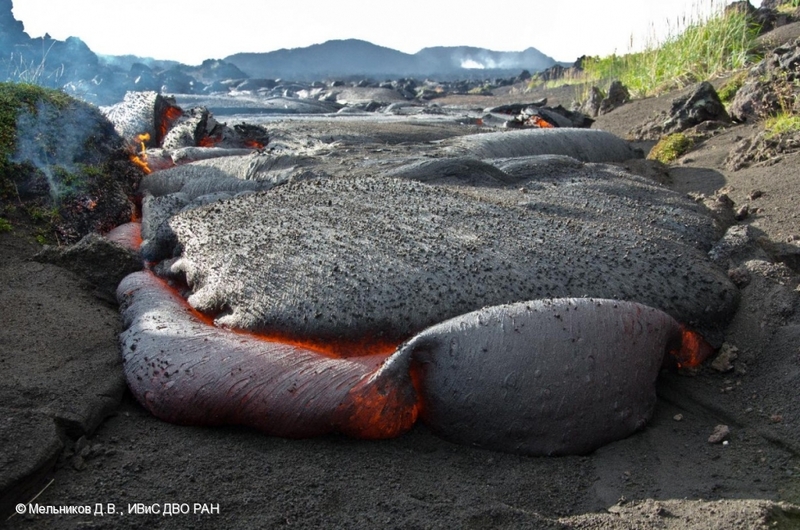 State of active craters of 50-years IVS FED RAS Tolbachik Fissure eruption on August 15, 2013. 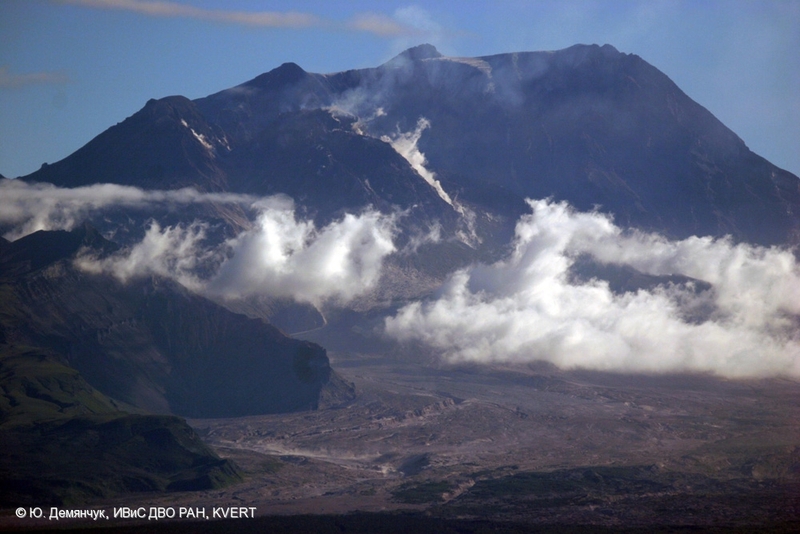 Ash plume of Sheveluch volcano on August 13, 2013. 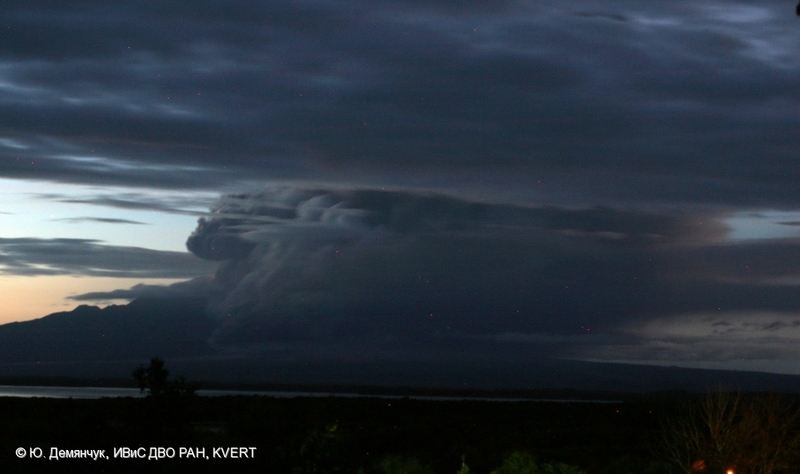 Ash plume is exstending over Karymskoe Lake to the south-east of Karymsky volcano. 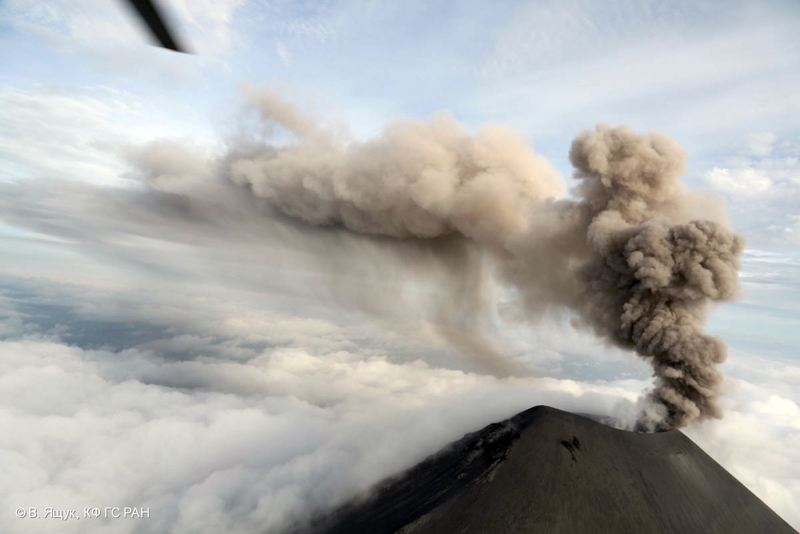 Ash explosions and ash plumes from Karymsky volcano on 07.08.2013. 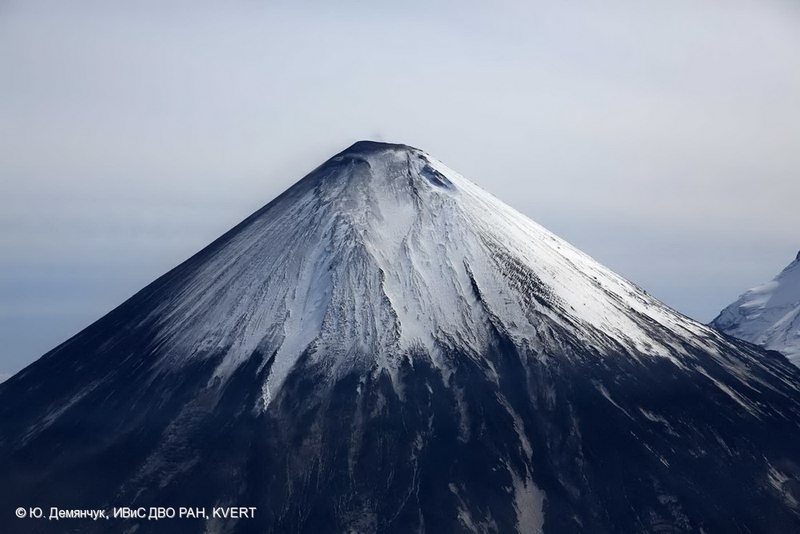 State of Zhupanovsky volcano on 07.08.2013. 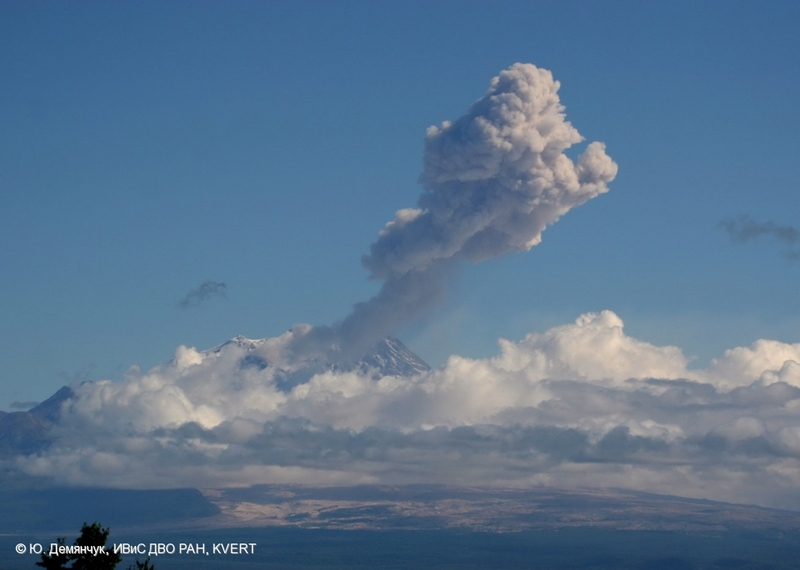 State of Koryaksky volcano on 07.08.2013. 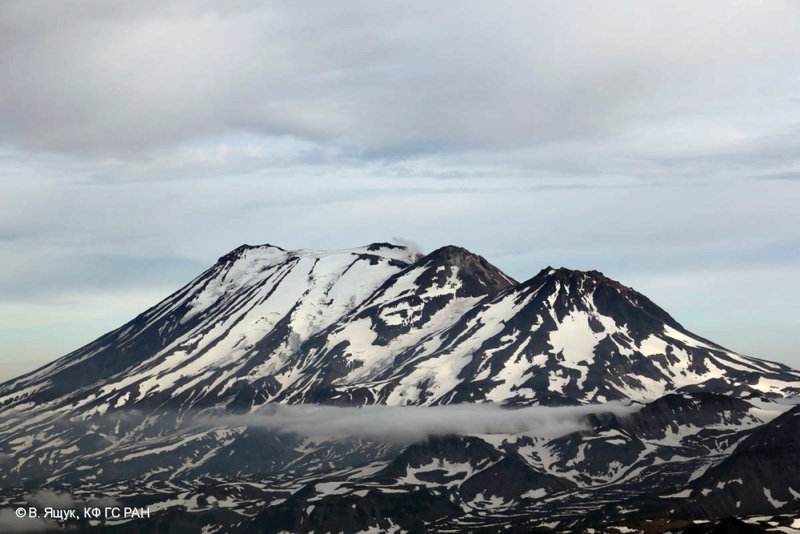 State of Avachinsky volcano on 07.08.2013. 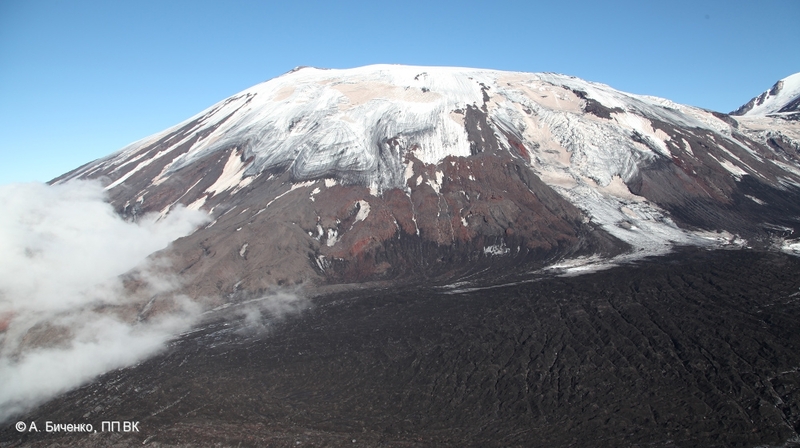 Sheveluch volcano: the lava dome and a lava flow at its south-eastern flank on July 29, 2013. Krestovsky volcano on July 29, 2013. 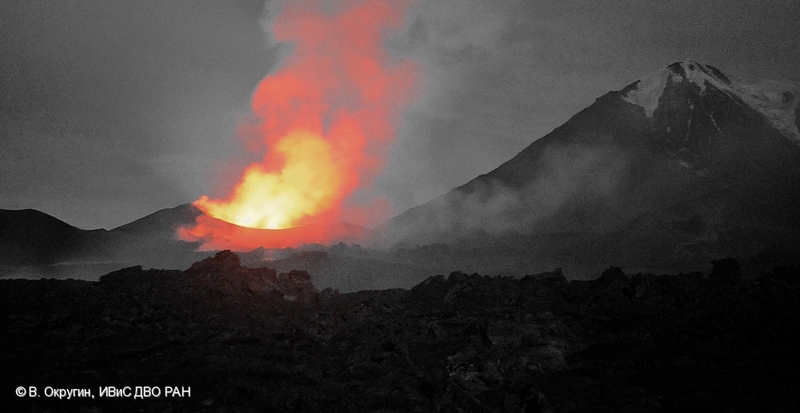 Krestovsky and Ushkovsky volcanoes on July 29, 2013. 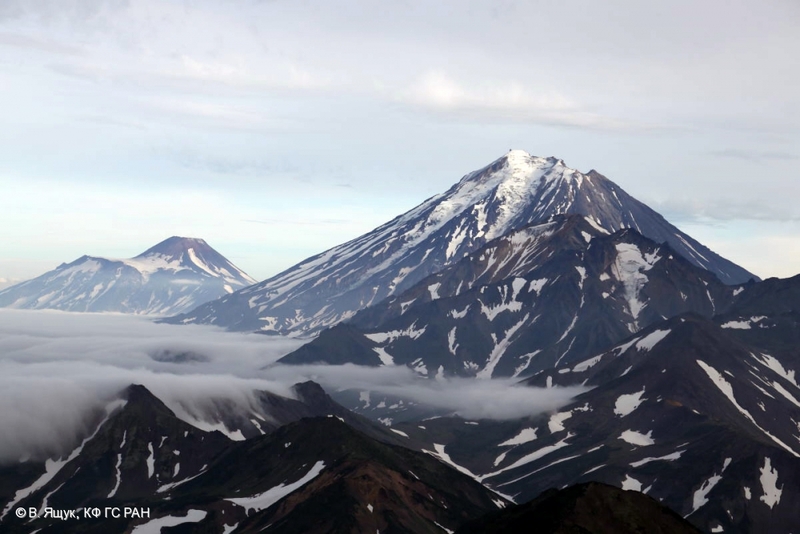 Ushkovsky and Krestovsky volcanoes on July 28, 2013. 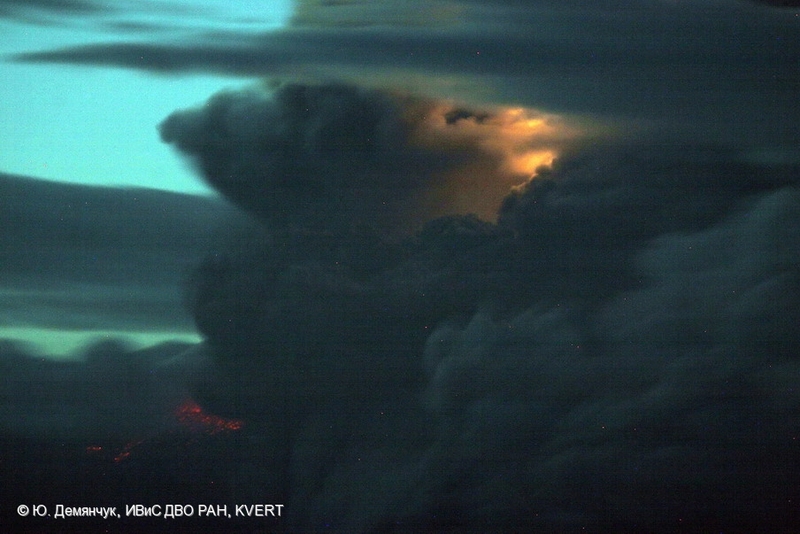 Ushkovsky volcano on July 2013. 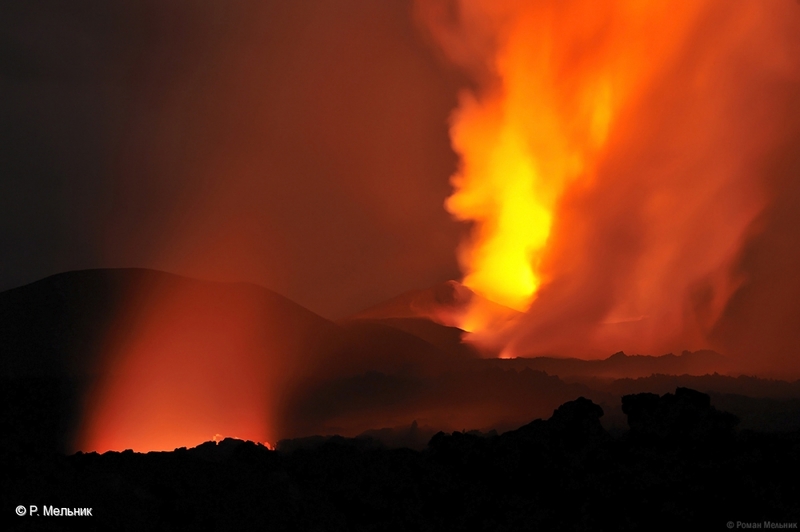 Incandescence of the fumarole into Active crater on July 27, 2013. 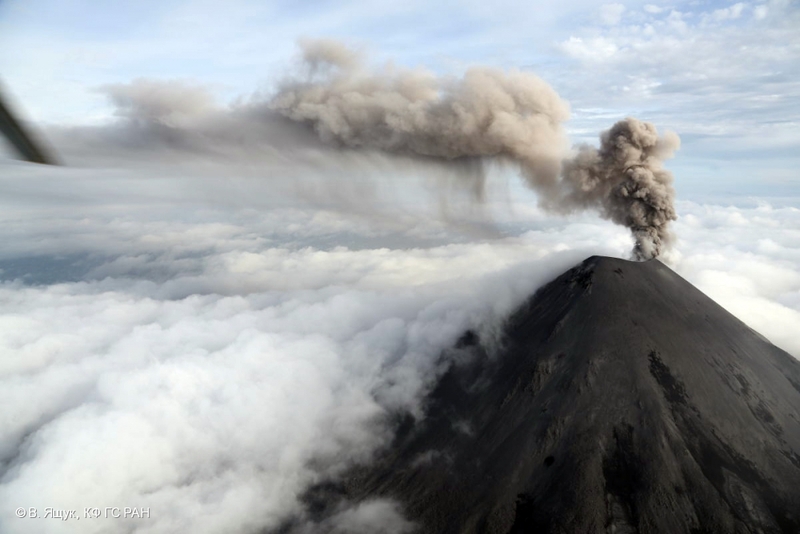 Ash explosions of Sheveluch volcano on July 26, 2013, Kamchatka. Ash plumes rose about 10 km a.s.l. (>7 km a.s.l. from visual data IVS FED RAS and >15 km a.s.l. from siesmic data KBGS RAS). 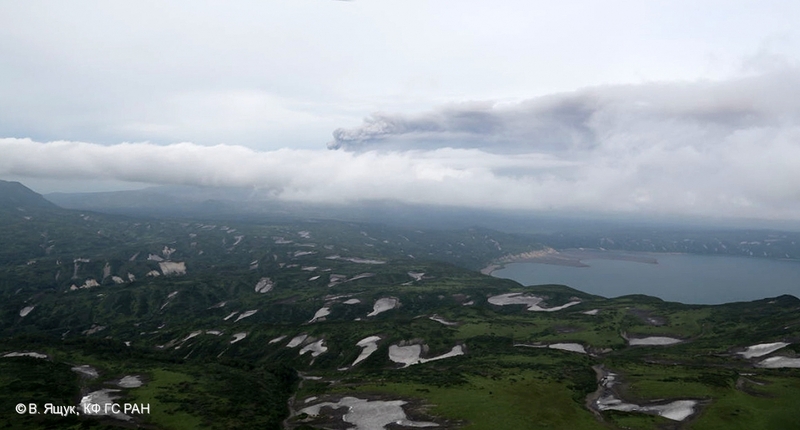 Ash explosions of Sheveluch volcano at 10:55 UTC on July 26, 2013, Kamchatka. 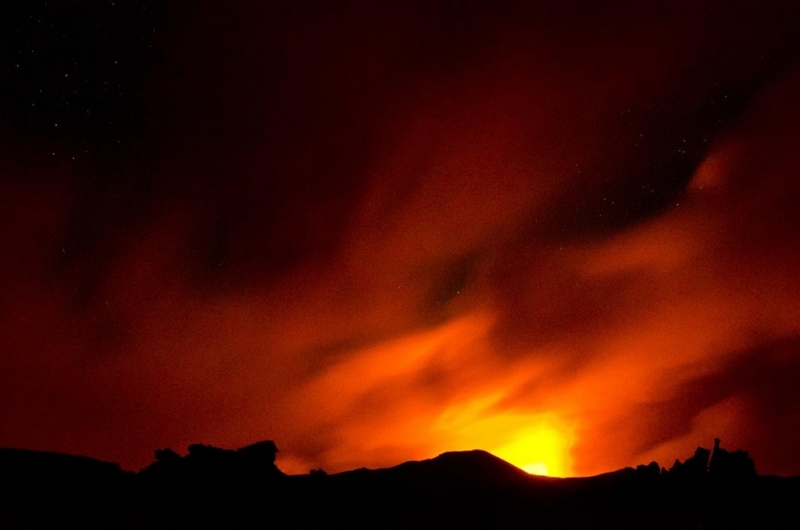 Ash plumes rose about 10 km a.s.l. (>7 km a.s.l. from visual data IVS FED RAS and >15 km a.s.l. from siesmic data KBGS RAS). The 50-years of IVS FED RAS Fissure Tolbachik Eruption on July 2013.